Today I have for you another celebration of someone else’s writings. This time it’s Frederick Douglass. Douglass (1817? 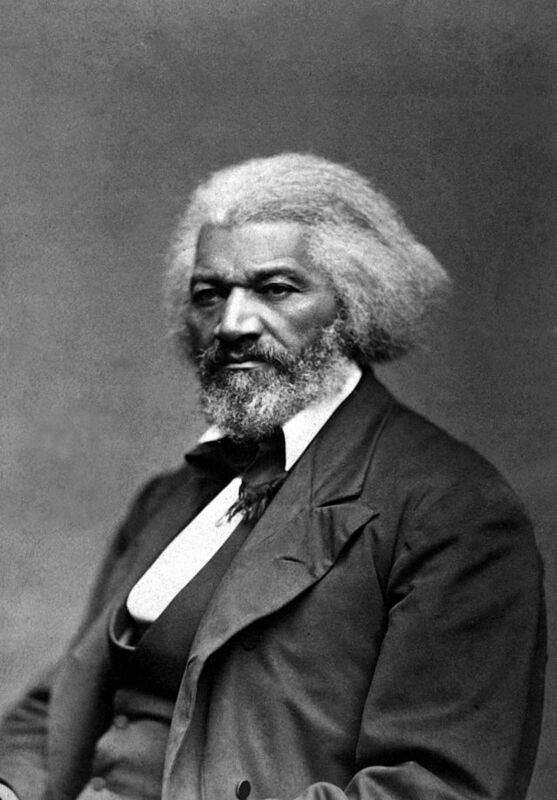 – 1895) was an escaped slave who became an activist/abolitionist, writer and orator. I recently finished reading his Narrative of the Life of Frederick Douglass, an American Slave, and I was especially struck by something he said in the appendix. It’s a little long, but he makes a good point. I’ve condensed it somewhat to emphasize his point. I encourage you to read it in its entirety. And while you’re at it, read the whole darn book why don’t ya? It’ll be good for you. “… I have, in several instances, spoken in such a tone and manner, as may possibly lead those unacquainted with my religious views to suppose me an opponent of all religion. (Therefore) I deem it proper to append the following brief explanation. What I have said respecting and against religion, I mean strictly to apply to the ~slaveholding religion~ of this land, and with no possible reference to Christianity proper; for, between the Christianity of this land, and the Christianity of Christ, I recognize the widest possible difference–so wide, that to receive the one as good, pure, and holy, is of necessity to reject the other as bad, corrupt, and wicked. I am filled with unutterable loathing when I contemplate the religious pomp and show, together with the horrible inconsistencies, which everywhere surround me. We have men-stealers for ministers, women-whippers for missionaries, and cradle-plunderers for church members. We see the thief preaching against theft, and the adulterer against adultery. We have men sold to build churches, women sold to support the gospel, and babes sold to purchase Bibles for the POOR HEATHEN! ALL FOR THE GLORY OF GOD AND THE GOOD OF SOULS! Sobering words. And they get me to thinking… which kind of Christian am I? Which kind are you?